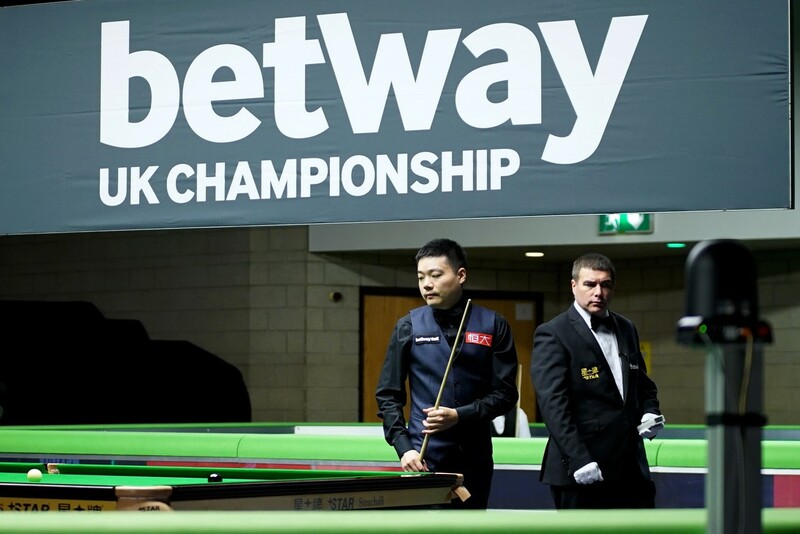 Neil Robertson and Ding Junhui both made winning starts as the Betway UK Championship got underway in York. Australia’s Robertson, champion here in 2013 and 2015, eased to a 6-2 win over Kishan Hirani with a top break of 110. He had a glimmer of an opportunity for a 147 in frame six but broke down on 72 after potting nine reds with blacks. “The first round can be tricky here so I’m happy to get through,” said Robertson, who now meets Thepchaiya Un-Nooh or Jimmy White in the last 64. “It’s a bit strange coming here not knowing what to expect, because I had never seen Kishan play before. “I had a great chance of a 147 but didn’t get a good cannon on the reds on 72, otherwise I probably would have made it. I am loving practice and coming to tournaments now, if I had won the International Championship final (which he lost to Mark Allen) it would have been my best ever season up to this point. China’s Ding, UK Champion in 2005 and 2009, saw off Adam Stefanow 6-1 with a top run of 66 to earn a match with Matthew Selt or Zhang Yong. Jack Lisowski eased to a 6-1 win over Zhang Jiankang in just 89 minutes, knocking in breaks of 82, 120, 56, 53, 51 and 115. The result boosts Lisowski’s position in the Race to the Masters and his hopes of making his debut at Alexandra Palace in January. He remains in 16th place, now £11,100 ahead of 17th-placed Marco Fu. 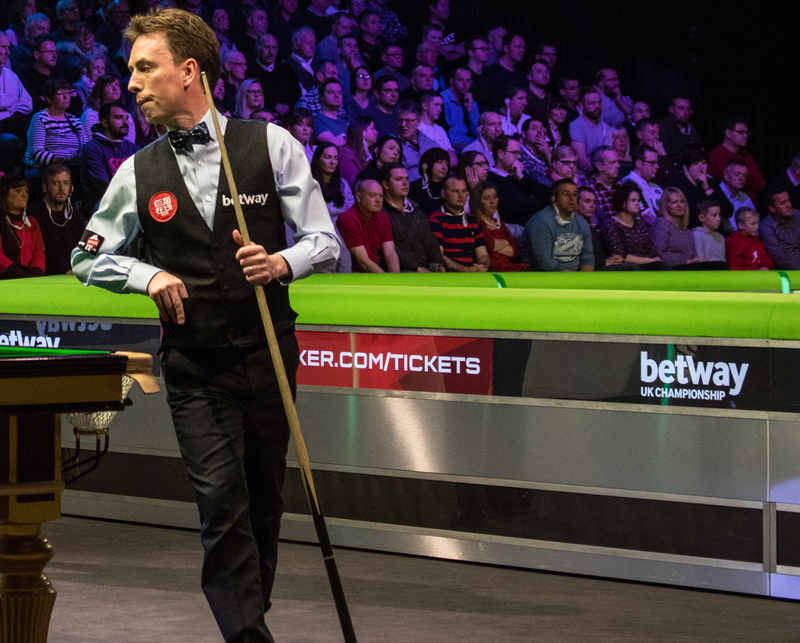 Ken Doherty set up a last 64 match with either Ronnie O’Sullivan or Luke Simmonds thanks to an impressive 6-2 defeat of Yuan Sijun. From 2-1 down, 49-year-old Doherty reeled off five frames in a row with top runs of 130 and 82. “It was nice to play well, it was good quality stuff,” said Doherty, who reached the UK Championship final in 1994, 2001 and 2002 but has never lifted the trophy. “You have to be on your game from the start in every tournament now, otherwise you’ll be at home watching it on TV or in my case sitting in the commentary box. Up-and-coming Chinese teenager Luo Honghao thrashed Michael Georgiou 6-0 with a top break of 74.